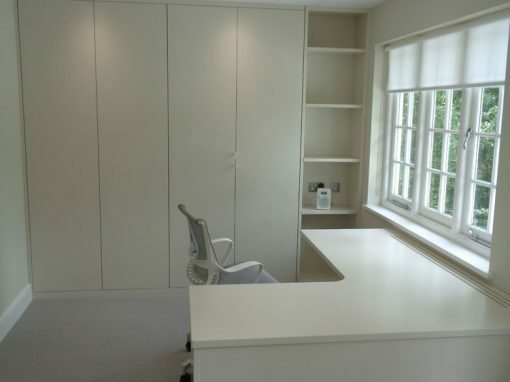 If you have just bought your very first property in West London, you may well be coming to realise that it is somewhat of a minefield when it comes to buying everything. 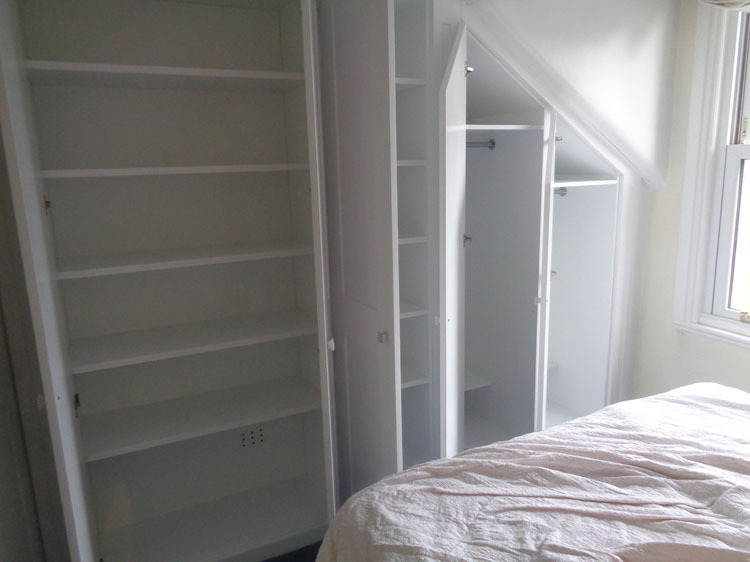 Not only is it quite expensive, as you will have to buy everything if you haven’t owned a property before, but you will also need to think about how you can make sure that everything fits in the space that you have. 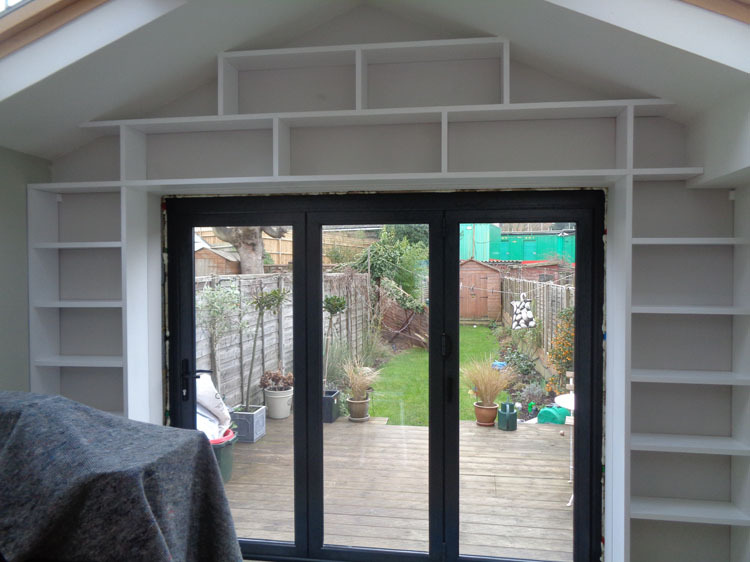 It can often be very difficult to balance everything that needs to be done, and the best thing that you should consider here is to have something built that would be just for you. 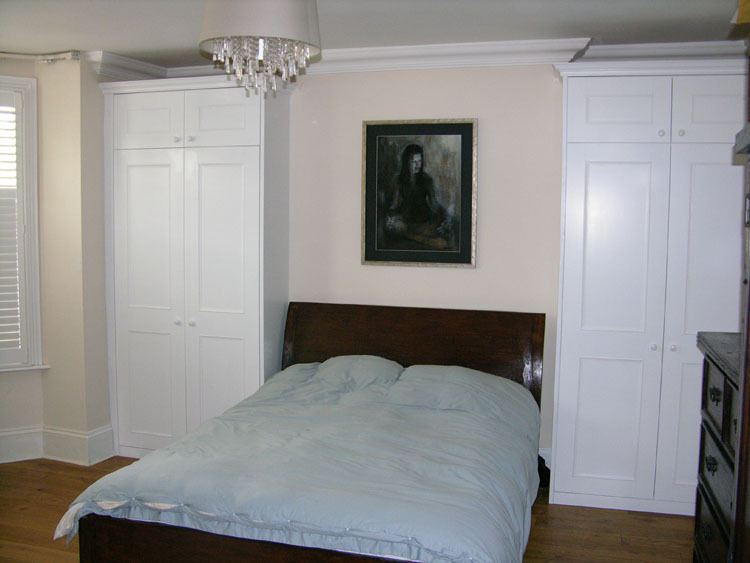 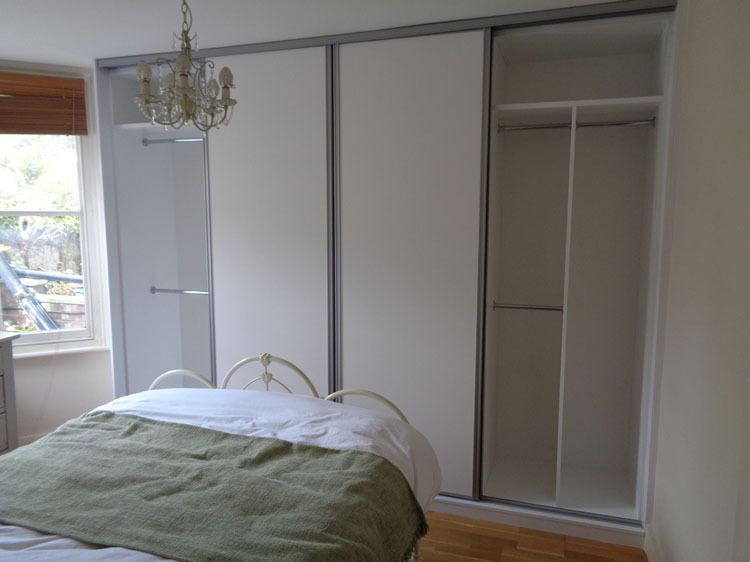 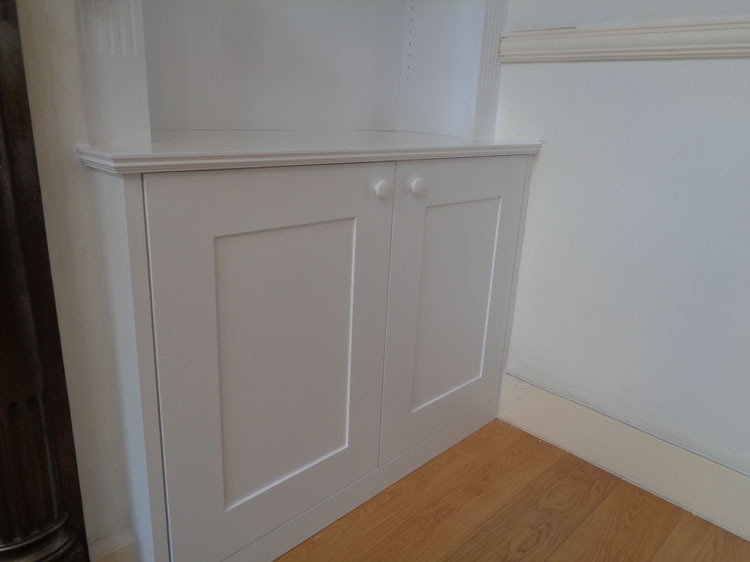 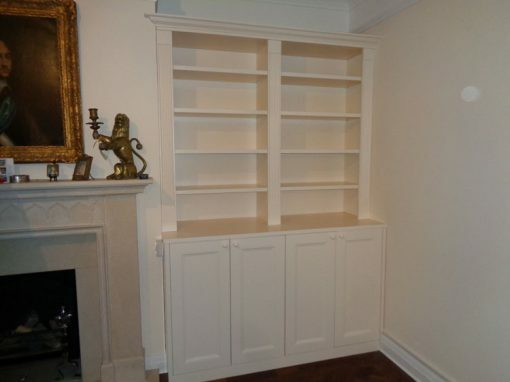 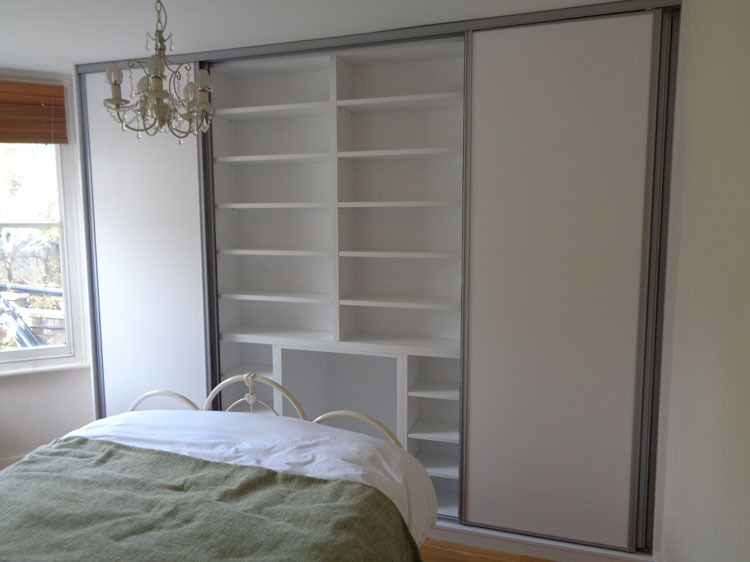 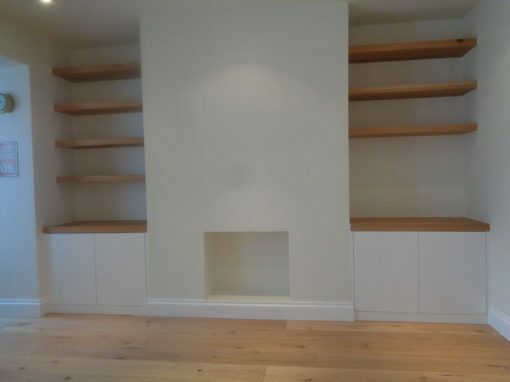 Bespoke cabinets can be a real treat, as you can truly make them anything you want them to be. 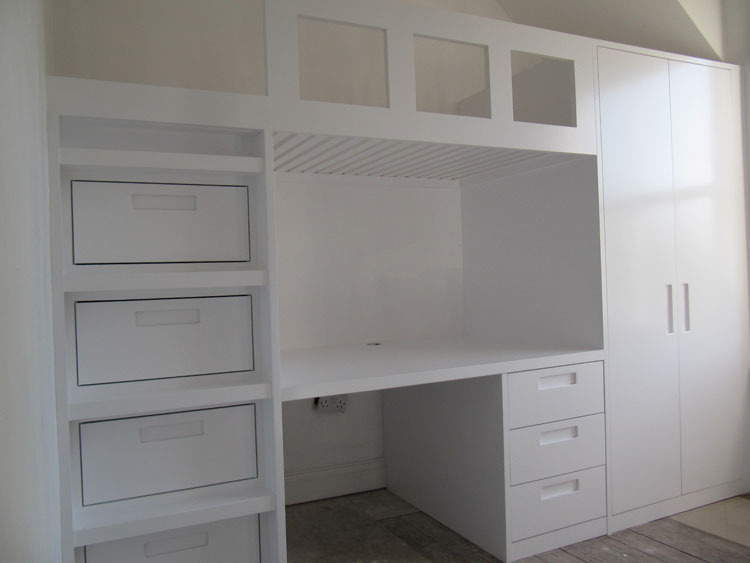 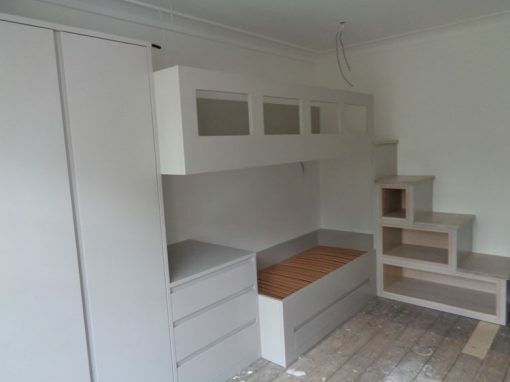 No matter which of the rooms in your property you would like your cabinets to be in, an expert carpenter would be able to work closely with you to come up with a design and finish that would suit you down to the ground. 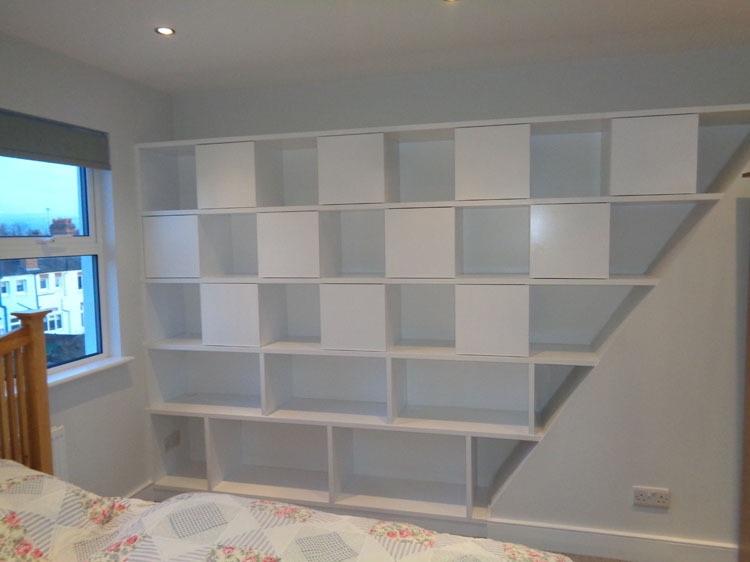 This could well be the making of your property, so if the thought of this excites you, you should contact an expert to find out more about what can be done.